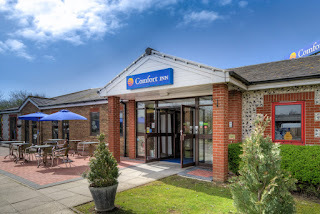 The Comfort Inn Hotel is conveniently positioned between Arundel and Littlehampton close to the A27/M27 and A259, giving easy links across the south coast and London. The hotel has 53 good sized en-suite rooms, all equipped with tea and coffee making facilities, wireless internet and TV. Many of our rooms have fantastic views across beautiful countryside and Arundel town which surrounds the hotel. We have a fully licensed bar and serve a hot full English and continental breakfast daily. Our reception services are available 24/7 and we have ample of free parking right outside the Hotel. 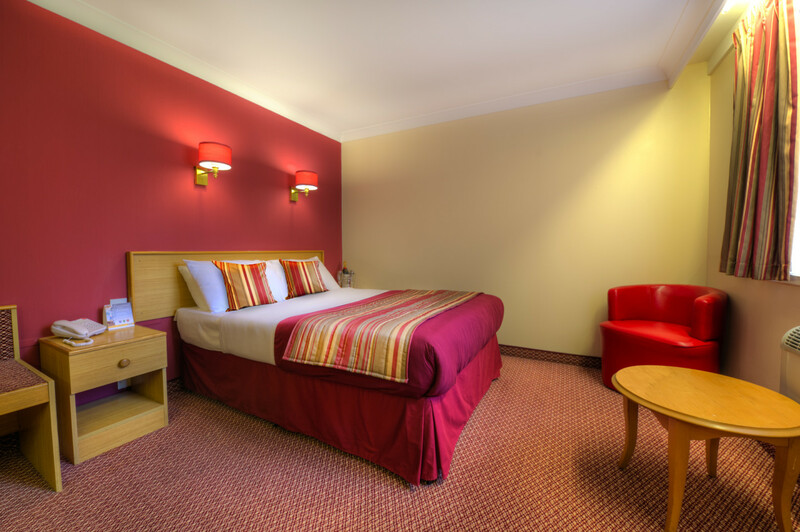 The Comfort Inn Hotel Arundel is ideal for business and leisure. We cater for special occasions such as weddings and birthday celebrations. We also provide conference facilities accommodating 2 to 35 delegates. 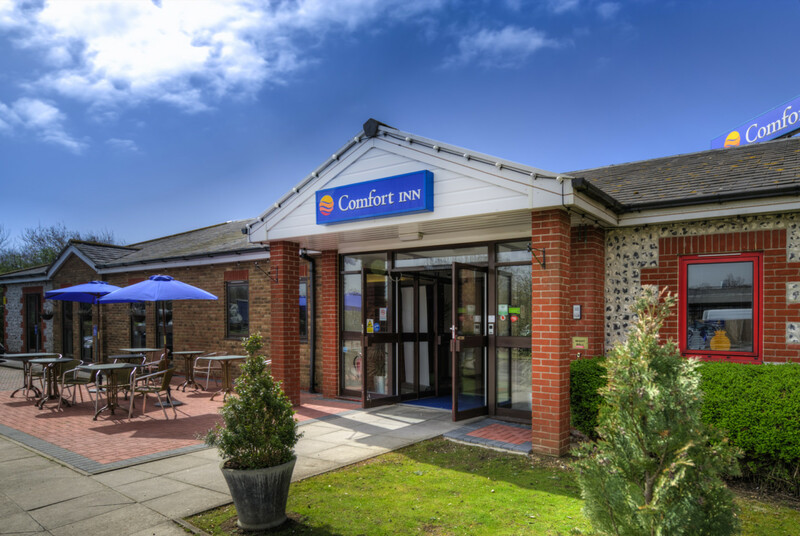 The Comfort Inn Hotel Arundel has easy access throughout most of the hotel making it a welcome choice for any visitors with disabilities.